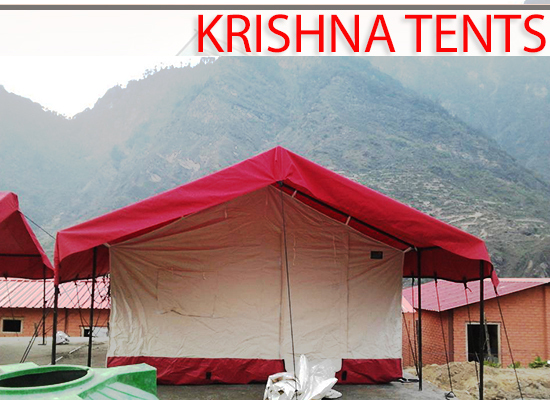 We deliver high quality, durability and reliability Products. 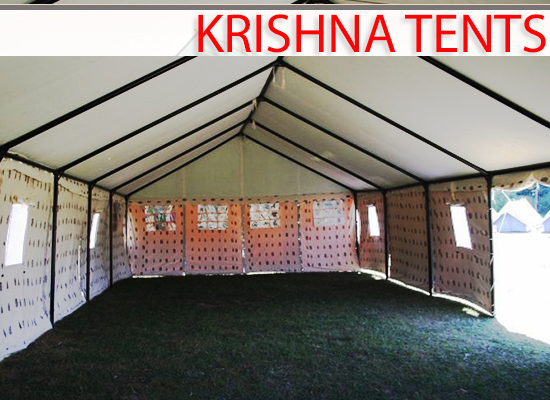 We have ready stock of tents and adventure equipments for rent and sale purpose. Also we have dedicated staff for tent maintenance. 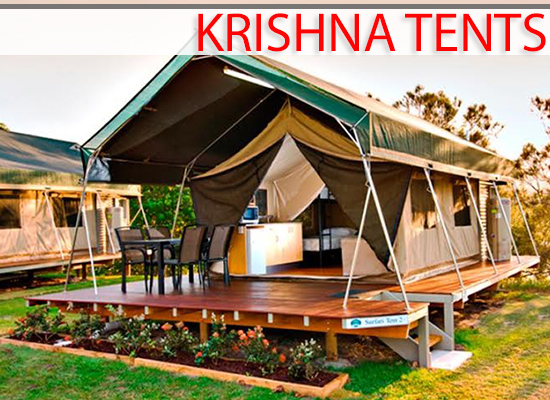 Krishna Enterprises is dedicated in giving our clients extra ordinary service excellence. 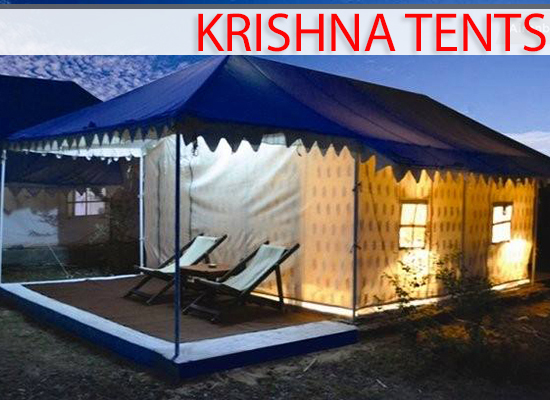 Every time you decide to deal with us. .
Krishna Enterprises provides a variety of options for Luxury Camping Tents and Trekking Tents to those who wish to supply a home environment on their tours around the country. 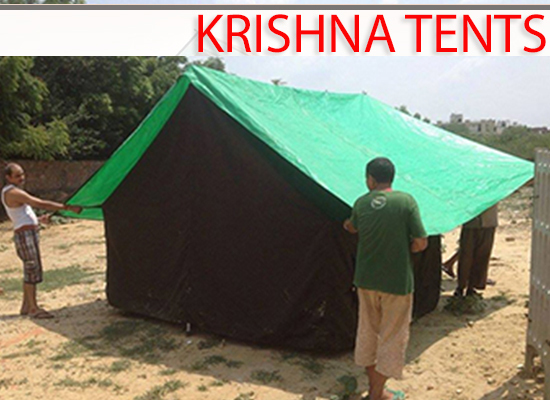 This is the first company established in Delhi to manufacture tents & Adventure Equipments. 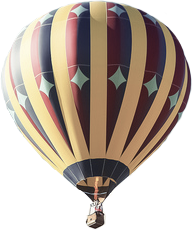 Our service motto is quick delivery, genuine quality products and excellent after sales service. 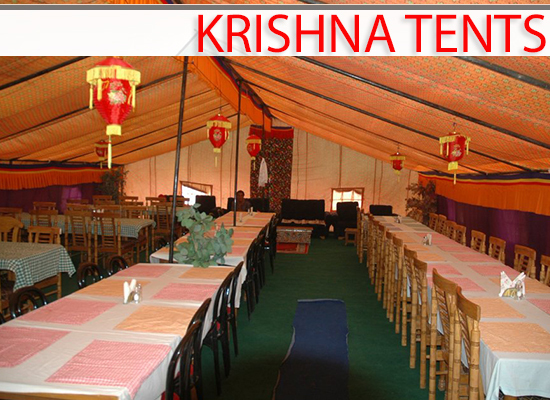 We can tailor make your tent according to your specifications, starting from design, size, color and use. We have secured a strong client base, from small medium enterprises to large corporate companies, and our attention to detail and hands on management has ensured that our client base continues to grow. 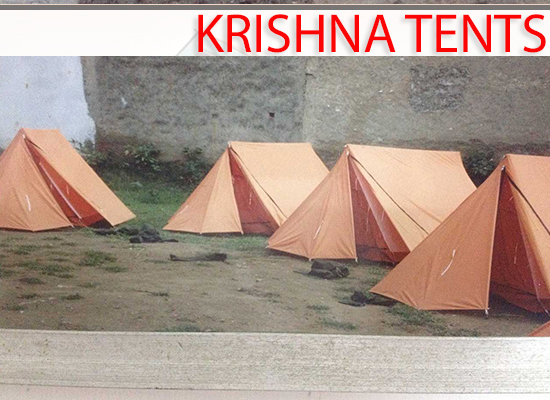 We have ready stock of tents and adventure equipments. 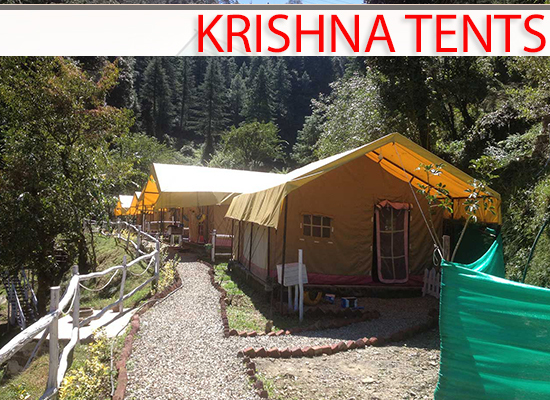 For rent/purchase contact us +91-9711136736.